Teachers were able to gather information about student understanding of their study of different holidays using a Socrative quiz. 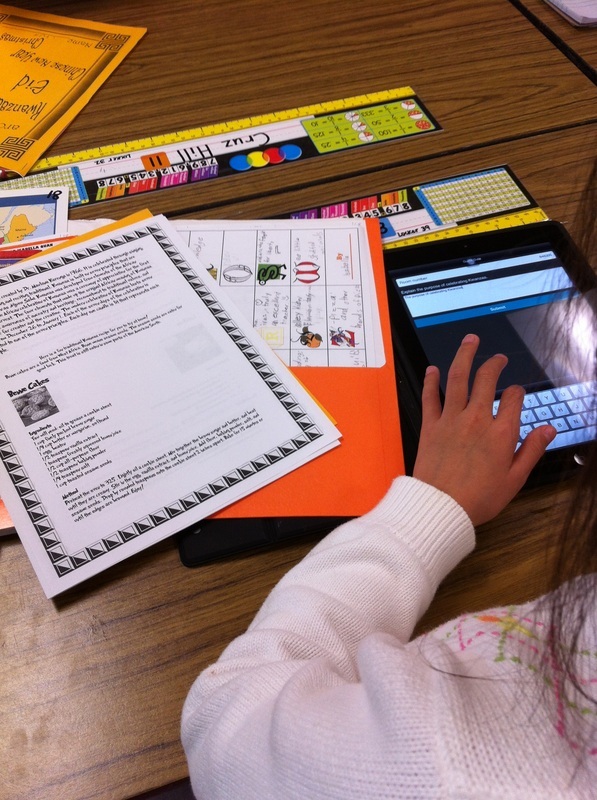 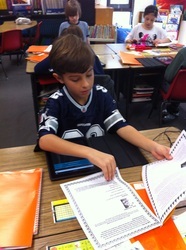 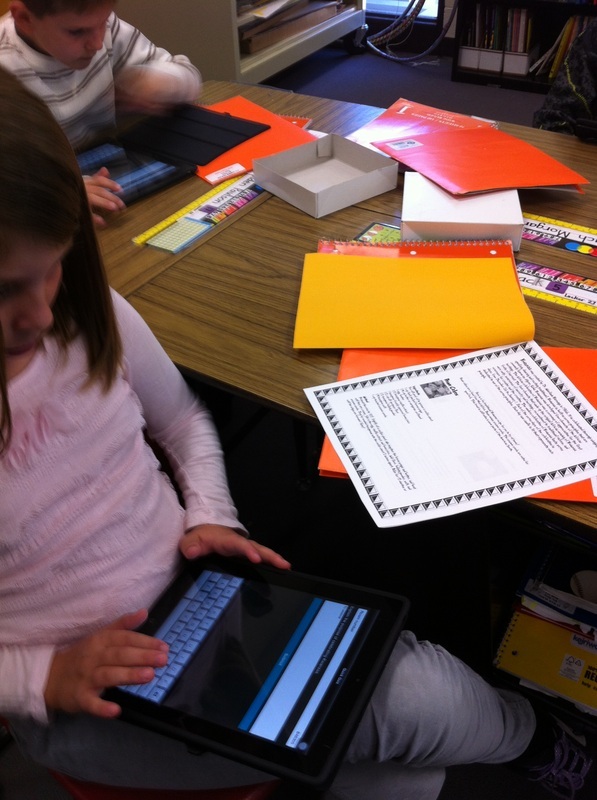 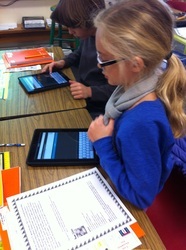 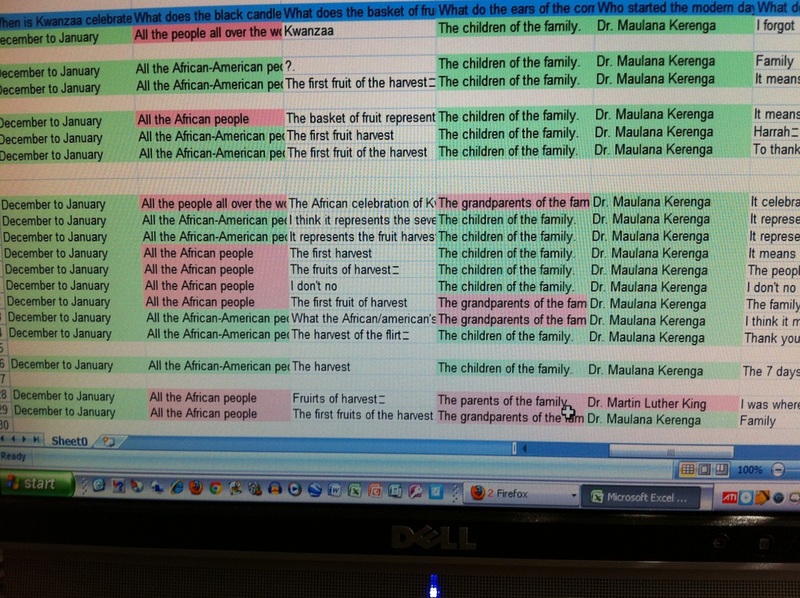 The questions were opened all at once so the students could take the quiz at their pace, called Student Paced. 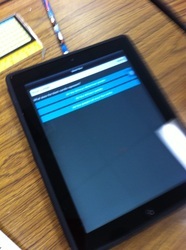 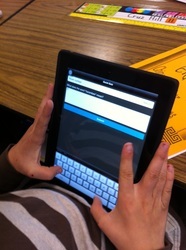 There is an option in Socrative to deliver one question at a time, called Teacher Paced. Students were able to use notes to answer the questions. 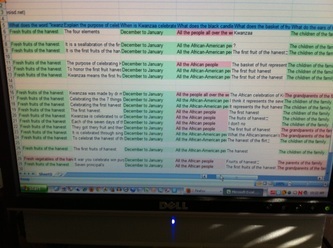 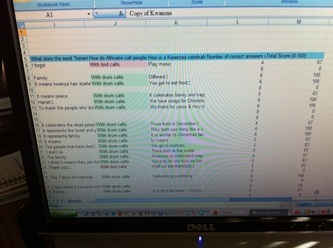 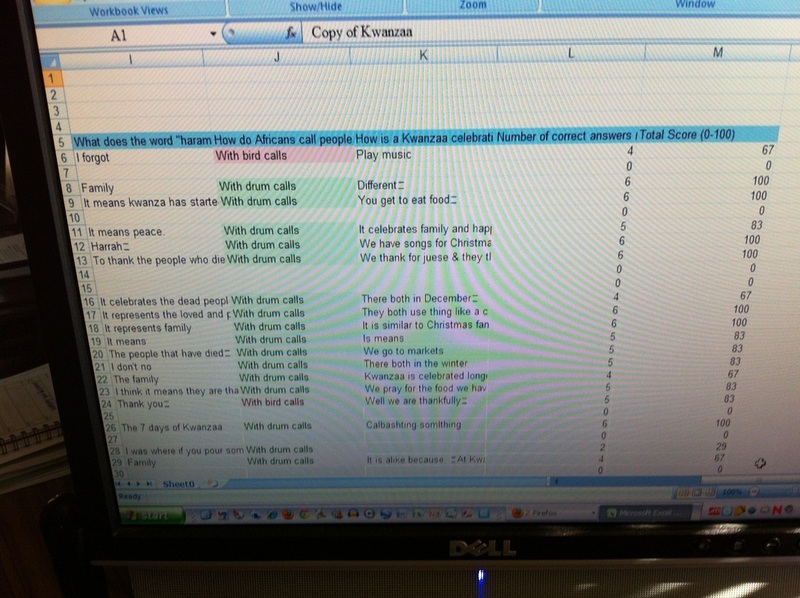 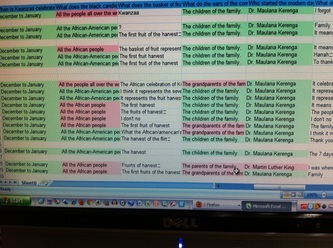 The report the teacher received is already graded, red answers are incorrect, green are correct, and a % is calculated.